See This Home 1st, Skip the Rest! Lovely Home in Great Neighborhood! Original Owner! Spacious Floorplan! New Ceramic Tile & Carpet! Move-in Ready! Enter into Colorful, Expansive Great Room, proceed to Large Kitchen w/Gas Range, Fridge, Breakfast Bar, Pantry, Breakfast Room & More! Bedrooms are Ample-Sized & Tastefully Decorated! Master Suite features Bay Window, Walk-in Closet, Double Sinks, Toilet Room, More! 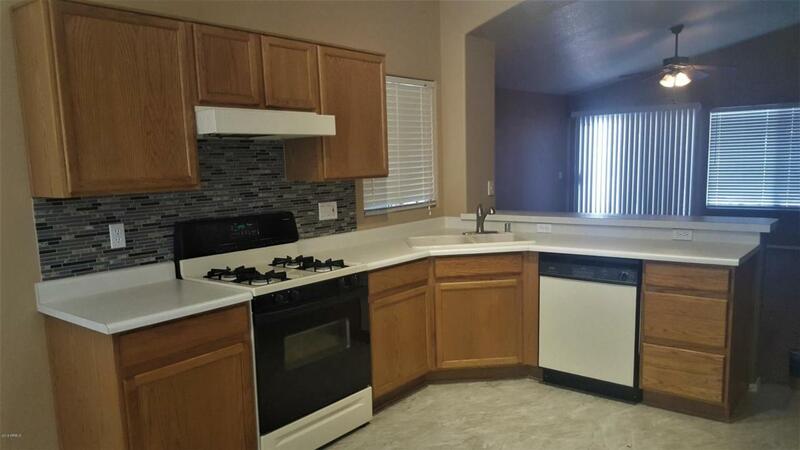 Laundry Room has Washer, Dryer & Built-in Cabinets! Tons of Storage Throughout! Large Backyard has Covered Patio w/Ceiling Fan, Firepit, Pad for Spa/Gazebo! 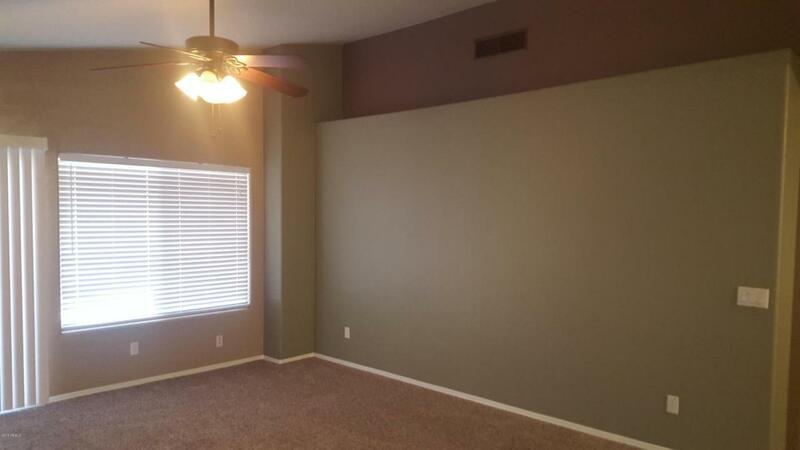 Large Garage has Stairs to Lighted/Vented Attic w/Lots of Storage Space! Low Maint Landscaping! Range & Dryer can be Gas or Electric! 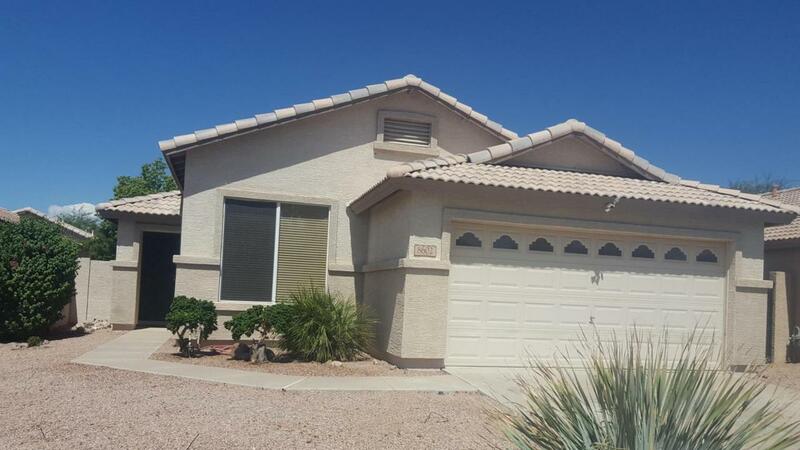 Great Peoria Schools, Quiet Neighborhood, Easy Access to Loop 101/Grand Ave! See This Home Now!Energy Savers like Dual Pane Windows, Sun Screens, N/S Exposure, Ceiling Fans Throughout, Insulation & Plywood over Garage will keep energy bills Low! Many Upgrades have been made - Garage has water spigot near water heater, extra outlets, service door, two utility lights. Backsplash behind kitchen stove. Security screen door at front door. This home has it all! Listing courtesy of Foulds Real Estate Enterprises.